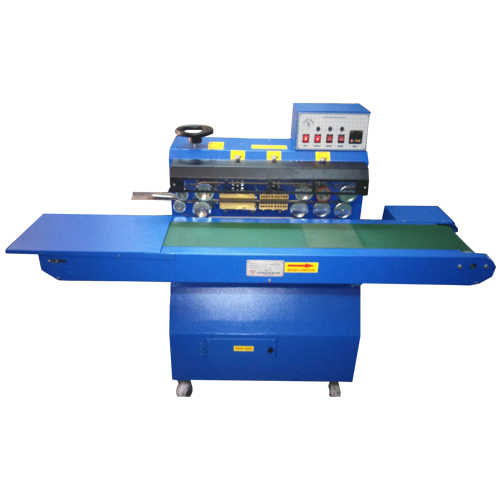 Bag Sealing machines are used for high speed sealing of bags, bag seealing machiens are available in diffrent models like horizontal feed machines, vertical feed machines, high volume bag sealing machines etc. 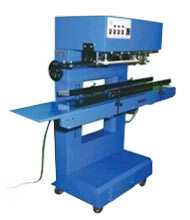 PSCH 7200 Sealing Machine Specially Designed For Horizontal Feed. 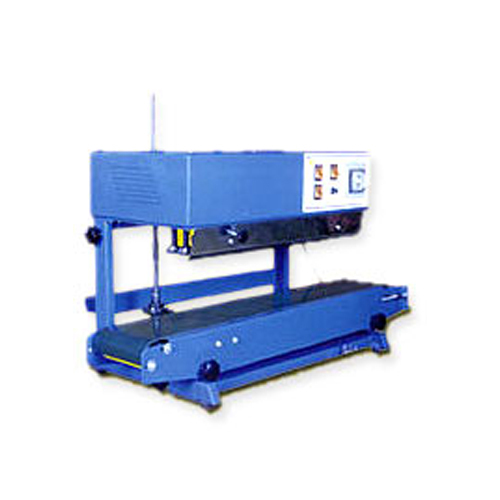 PSCH 7202 - Sealing Machine Specially Designed For Horizontal Feed. 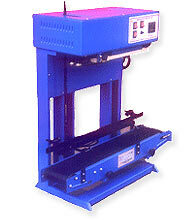 PSCV 7200 - Sealing Machine Specially Designed For Vertical Feed. 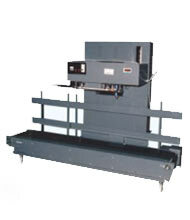 PSCV 7205- Sealing Machine Specially Designed For Vertical Feed. 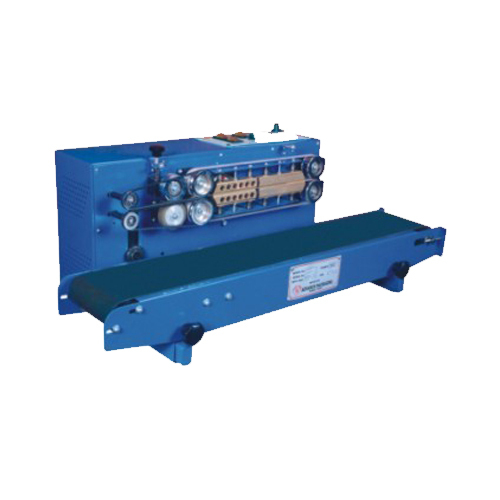 PSCV 7209 - Sealing Machine Specially Designed For Vertical Feed.